Handmade gifts are always a favorite and they’re so much fun to make! 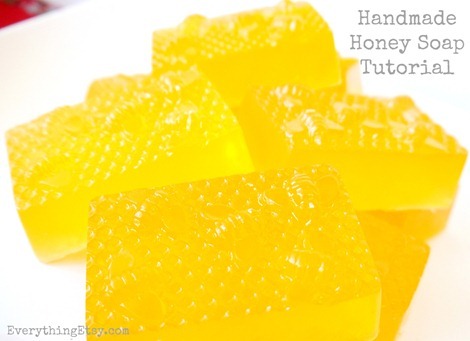 Handmade Honey Soap is simply perfect for hostess gifts, teachers, neighbors and anyone else that could use a little pampering. Um, I think that’s about 99% of the women I know. Whenever I make a batch of soap I make few extra for myself, of course. 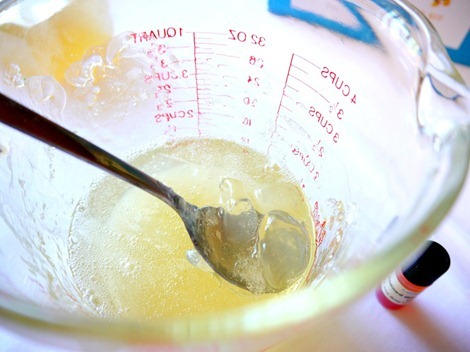 Making your own soap is a great way to create the perfect soap full of ingredients you can read. 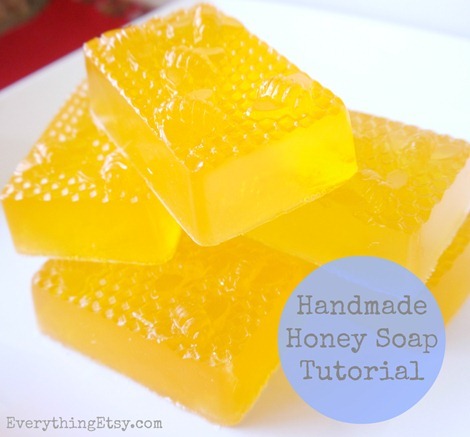 Anyone with sensitive skin or allergies should definitely consider making your own mild soap without irritants. I’ve made many different varieties over the years and it’s one of my favorite gifts to give during the holidays. 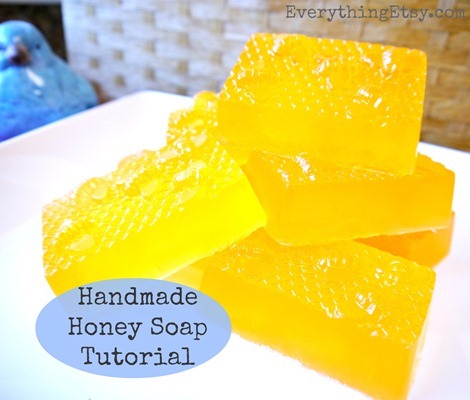 The light honey scent of this soap is wonderful and and the large honey comb molds made it a quick and easy project. Those are the best kind, right? 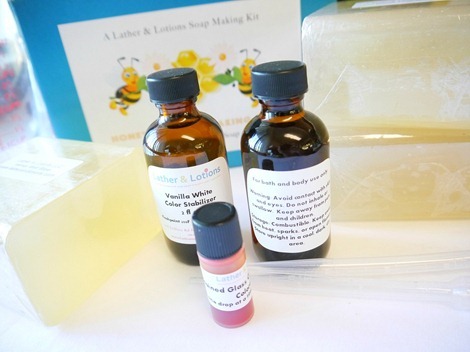 I started off with this amazing Honey Bee Soap Making Kit from Lather and Lotions and Soap Mold Works. They have everything you ever need to make fabulous soap and it ships right to your door…ya gotta love that. If you already have some soap making supplies and are looking for cool and unique molds that you can’t find in the store…take a look at Soap Mold Works! 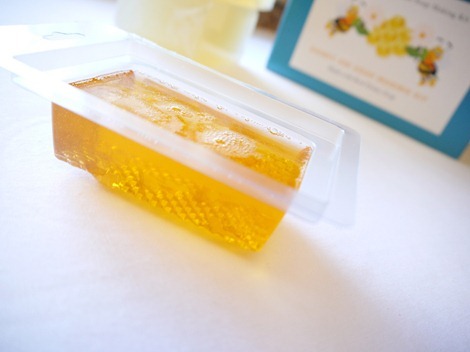 Each pound of soap base and the above ingredients will give you 4 large honey comb bars of soap. 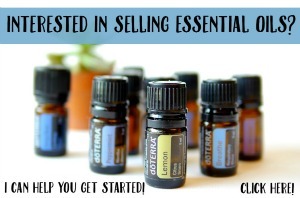 All the steps below can be used with making any kind of soap. This is the way I’ve been making it for years. 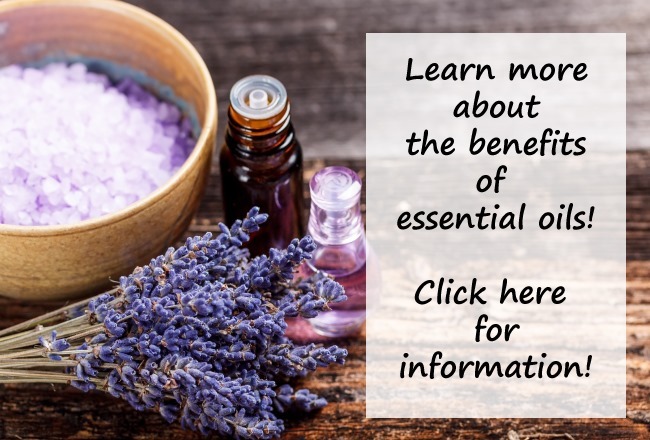 You can easily use a Goat Milk Base or Olive Oil Base with your favorite fragrance. 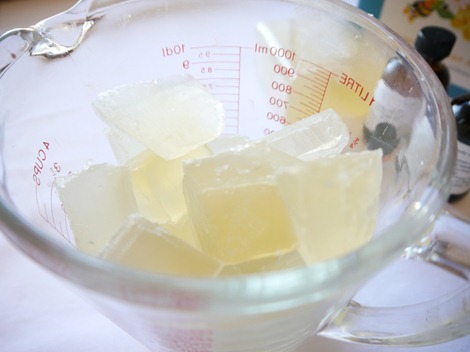 Cut up the block of soap into small cubes and add them to a microwave safe bowl or measuring cup. I like to use an extra large measuring cup. Start by microwaving the soap for 30 seconds. Stir it up and microwave for 20 seconds at a time until it is completely melted. You DO NOT want to heat it longer than it needs to melt. 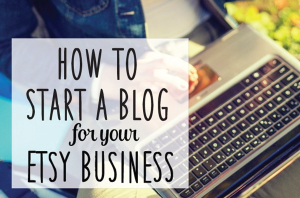 Just make sure you no longer have any lumps of soap before moving onto the next step. Add your fragrance, color, and stabilizer and gently stir. I love the color of this soap and it made my house smell sweet and inviting. Let them set overnight and you are finished! The soap easily pops out of the mold and you can wrap them up however you want. I plan to use clear shrink wrap and a bit of twine. I want to still be able to see the beautiful details and color of this Honey Bee Soap. Looking for more DIY gift ideas??? Check out our Project Gallery full of fabulous handmade gifts you won’t want to miss! What’s your favorite type of handmade soap? Do you love organic goat’s milk or lavender? I’m an equal opportunity soap lover. Really, I can never have too much! That’s why I make it myself. OMG! This is amazing!! Thank you so much for the amazing instructions..I love honey!! so so cute Kim! 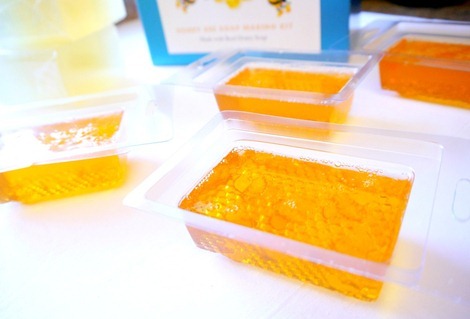 I love making anything with honey ♥ I’m pinning this to my gift board … thanks for the how-to! Hi, your post is very interesting. I’m not ready for the first step yet, but I will be :). I’m just curious, I was checking other site before I found you, most of them are using lye, why you are not using it? what is the difference between this two posts? I’ll really appreciate your answer, and it will help to figure what will be my next step. Hi i was just wondering where you got your mold from? Omgoodness what I lovely yellow hue. Its so pretty.